We all know Kane Brown has the voice of an angel but what happens when his wife, Katelyn Jae, is in the mix? The results will give you goosebumps! 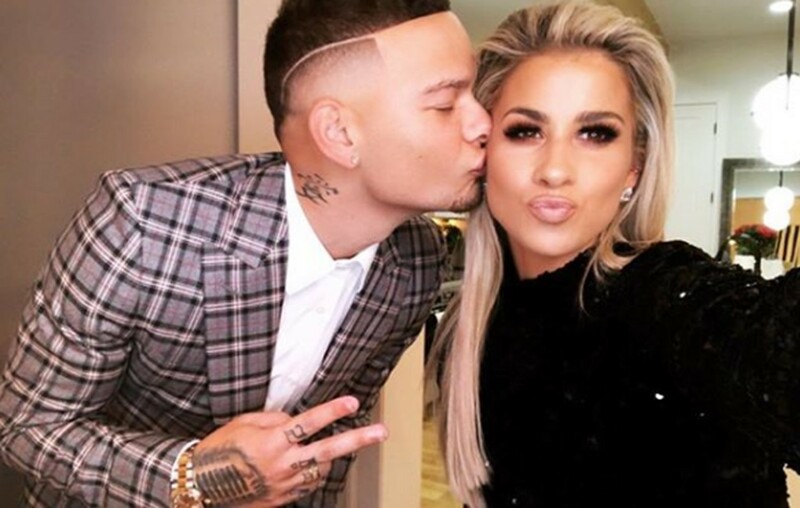 Kane Brown and his wife, Katelyn Jae, are really putting the “soul” in soulmate as the two share something beautifully and musically in common: they both have the voice of an angel. Freshly married in October 2018, the two have seemingly found their other half! And where it may be compatible in other aspects of their relationship, we can definitely see the chemistry spark between their shared musical talents. The two song birds met while working in the music industry, and it is clear Katelyn Jae, Brown’s wife, has a set of vocal chords all her own where she showed them off in a video she posted to her social media on Monday, January 14th. The two sing a soulful R&B duet of Jorja Smith’s “On My Mind,” revealing how incredibly Jae can handle the spotlight and microphone. And even though the post is no longer on her Instagram, we can see a snippet of their duets on YouTube, as they share a Valentine’s Duet back in February of 2018. Even though this is not the first time fans have been teased with duets from the newlyweds, we are all still hoping for a serious duet in the near future. It is evident Katelyn Jae an Kane Brown have enough musical talent to spread around the globe, we just hope we can hear them sing together for real sometime soon. Katelyn Jae has a serious set of pipes, is it too much to hope for a studio duet? Hm, maybe. I guess I am ok with settling for an Instagram video post for now. Make sure to share with other Kane Brown and Katelyn Jae fans!